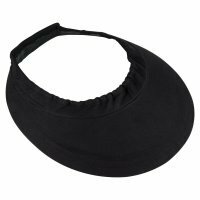 This unique visor can be worn on or off your helmet! Protects form the sun's harmful rays. 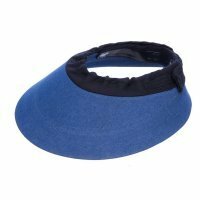 This cotton EquiVisor protects your skin and eyes from the damaging rays of the sun while you ride. Only Colors in stock will appear in drop down list.